Giving birth in water is a method of natural birth that is coming more and more common as time goes by. Water birth gives the chance to women to experience labor contractions and birth in water. 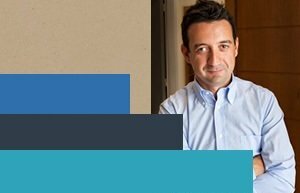 Dr. Marinakis and his team cooperate with specialized centers which provide specifically designed pool at the delivery room. 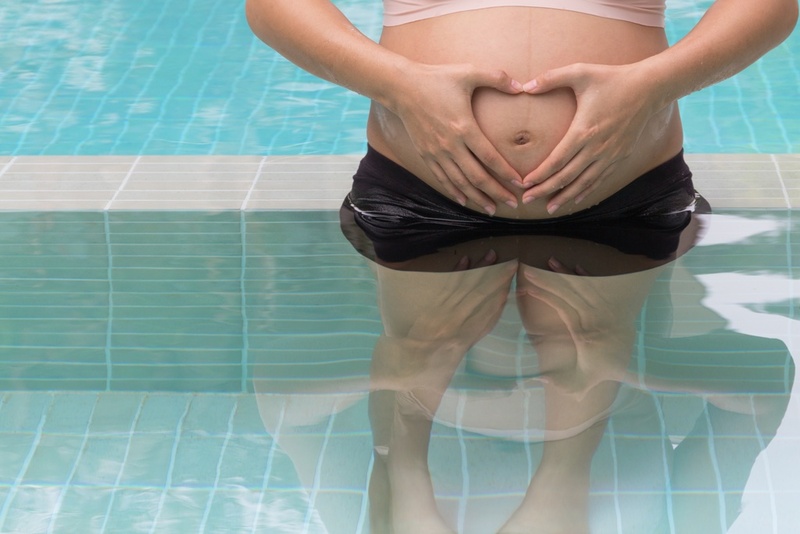 The temperature of the pool, the sensation of water, the aromatic essential oils, the relaxing lighting and the music that you can listen during the all stages of labour create a warm, stress - free environment to give birth. Naturally, the environment that this method of birth takes place is equipped with the latest technical equipment of contemporary medicine.